In 1897, 1.7 acres of the Toorak Estate in Albert Street was purchased as the site of a school for the growing population of North Perth. Initially known as Woodville School, the school opened on 30 January 1899, with 125 students enrolled. It consisted of a brick building with two main classrooms which could be divided by an iron shutter, a cloak room and two lavatories. The school’s original buildings are significant examples of school buildings designed by the Public Works Department around the turn of the century. It was the first civic buildings within the locality. A new school, in the district lying north of Perth, and west of Highgate Hill and variously known as Woodville, Toorak, and North Perth, was formally opened for scholastic purposes yesterday afternoon by the Minister of Education (Mr. G. Randell, M.L.C.). The school is a one-storied brick building of neat design. For the present only a portion of the original design, has been carried out including two large class rooms, with adjustable iron, partitions, measuring respectively 35ft. by 22ft. and 26ft. by 22ft., and a corridor 35ft. long and 7ft. wide separating the main school rooms from two lavatories and a cloak room. The cost of the present contract has been about £1,100. In 1903, the school’s name was changed to North Perth School. The three pavilion classrooms on Olive Street were built between 1914 and 1920 to manage the overcrowding that was common in schools throughout the State. 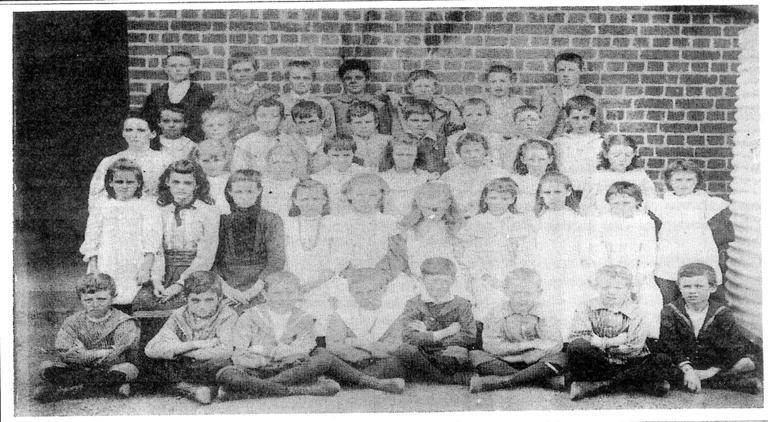 In January 1922, the North Perth Infant School opened to cater for the large number of students. 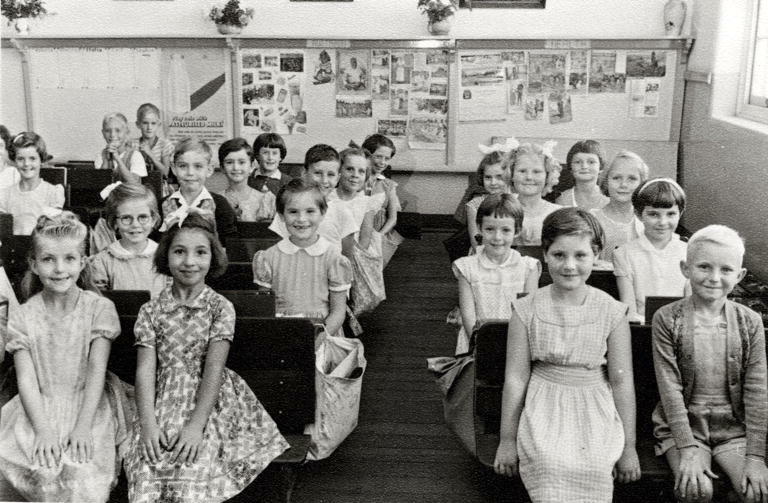 The construction of the Infant School to a design influenced by the Montessori teaching method, reflected changes in educational philosophies through the twentieth century. The 1924 Federation Style central hall addition to the school was the last of its type constructed in a Government school in Western Australia. By 1921 North Perth Primary School was the largest in the state and its resources were stretched. The girls walked to Leederville School for domestic science classes, and the boys walked to Highgate School for manual arts. The opening of the ground provides a fine example of what can be done by those imbued with the right spirit and with co-operation. The playing field will enable the children to get the physical education they need, which is just as essential as the education of the mind. 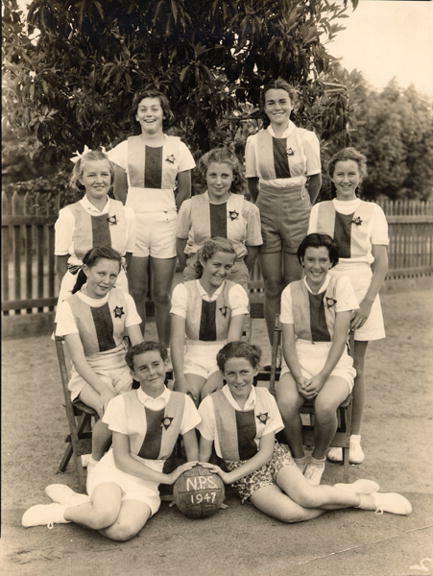 Following World War II, the wave of immigration to Western Australia saw the school population become more culturally diverse – a rich environment that North Perth Primary School maintains to this day. As North Perth’s population declined slightly during the early 1990s, the Infant School was incorporated into the main school after enrolments dropped to 80. The school celebrated its centenary in 1999. From around 1996, inner city suburbs such as North Perth returned to popularity with families, with urban infill increasing residences in the area. By 2018 the school’s enrolment had climbed to over 400 students. Nearly 120 years after its opening, the school continues to add amenities, with recent initiatives including the creation of more nature-based play spaces and preservation of the historic honour boards in the school hall. North Perth Primary School is one of the oldest continuously operating schools in Western Australia and was added to the State Register of Heritage Places in 2005. Return up Albert Street and turn right on Angove Street, Woodville Street and View Street to travel to site 5, North Perth Town Hall. No public thoroughfare through Olive Street in front of North Perth Primary School.